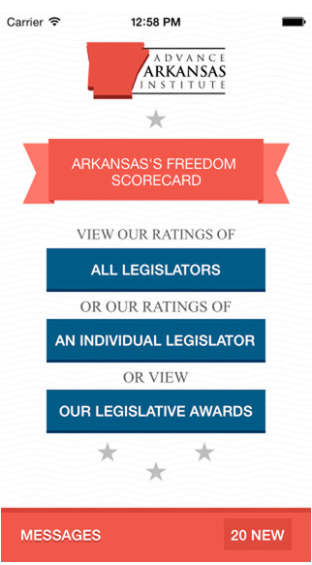 Last week, I explored some of the bills introduced by Arkansas’s two U.S. senators. Now it’s time to turn attention to the members of the state’s House delegation. What issues do they find most pressing, as revealed by their legislative sponsorships? 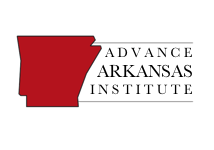 HR 6237 – to take the five existing judicial districts in the Eastern District of Arkansas and consolidate them into three districts. HR 6181 – to direct the federal government to hold any child coming into the country illegally in a detention center with his or her parents during the course of a civil or criminal proceeding. There would be some exceptions, such as when the parents of the child could not be verified, when the child has a violent criminal history, or if the child is a victim of human trafficking. The bill also calls for an increase in the number of immigration judges to 225. HR 6178 – to give some truckers more flexibility to comply with rules issued by the federal agency with oversight over trucking. Specifically it would apply to short-haul truckers and some livestock and agricultural truckers. HR 4717 – to require the Department of Agriculture to establish a program to recognize “century farms” which have been in operation by the same family for 100 years. HR 3041 – to allow someone engaged in aquaculture who inadvertently ships a small amount of fish or wildlife interstate in violation of the law an exemption from being punished. HR 1737 – to increase the amount of fuel that a farmer can possess above which federal inspections are triggered. HR 1400 – to allow farmers to open tax-exempt accounts that they can use to keep a farm solvent. HR 525 – to exempt agricultural products from the law prohibiting trade with Cuba. 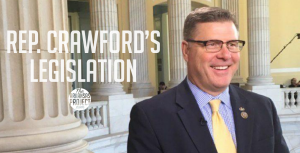 Rep. Crawford’s membership on the Agricultural Committee is reflected in many of the bills he has sponsored. Of course, being a Johnny Cash fan, the bill that caught my eye was his sponsorship of the Johnny Cash Post Office legislation. The next blog post in this series will feature the bills sponsored by Rep.